Montreal's CFCF is one of the most prolific remixers around, so it doesn't come as too much of a surprise to learn that electro whiz Michael Silver has unveiled another one. This one is for R&B soundsmith Active Child, and it finds Silver reworking the track "High Priestess." Fittingly, given the artists involved, this remix is sweetly flickering electro cut with softly hissing beats and soulful vocals that float atop a bed of twinkling synths. Take a listen below. 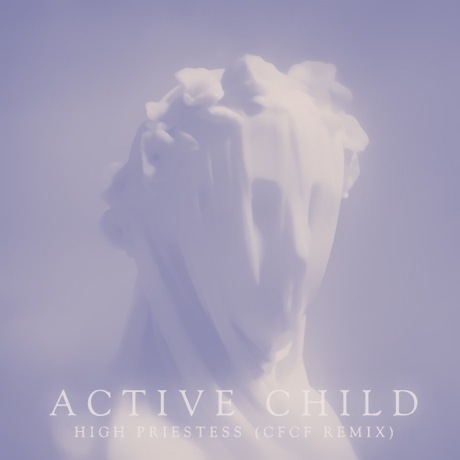 "High Priestess" originally appeared on Active Child's You Are All I See LP, out now through Vagrant.